It might be easy to start a pay-per-click campaign, but optimizing it, expanding it, and optimizing it even further is a time-consuming process that requires a considerable amount of knowledge, data, and analysis. Instead of taking valuable time out of business-related projects to learn about PPC, you can just hire a PPC manager. These professionals are able to help you get the most out of your PPC campaigns. When you set daily spending limits, you do not want the money that you spend on a daily basis being maxed out by people who are clicking, but not converting at your highest conversion rate. It is crucial that take advantage of features such as running your ads at certain hours, days, or to specific demographics to maximize results. Once you have been running your campaign for a few weeks or months, you should have a decent amount of data that you can use to improve your PPC marketing efforts. 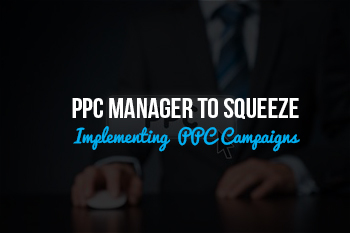 A PPC manager will have the knowledge and experience to take a look at the most valuable information and transition that into a better performing campaign. 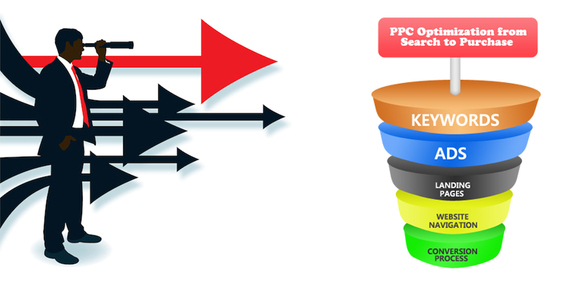 An excellent PPC campaign is one that is consistently looking to be optimized. For instance, you should have multiple ad copies running to determine which one is the most successful. Once you find one that performs well, you should put it next to more competition with a new ad copy that is created based on past results. Although you might want to take part in the fun of PPC managing, you should invest the majority of your time and effort into major projects for your business, not small projects related to your business.Contact us if you would like to learn more about what a PPC manager can do for you.